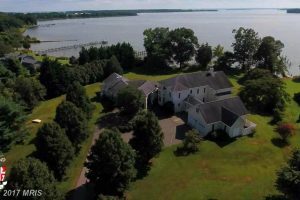 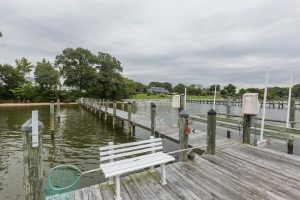 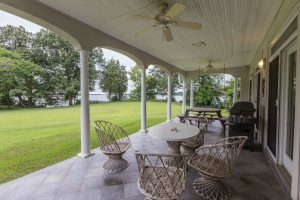 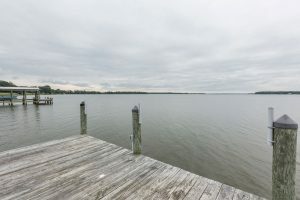 39653 Stetson Lane – A waterfront gem just minutes from downtown Leonardtown, and the perfect escape from the hustle and bustle. 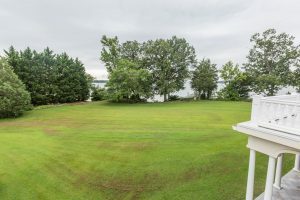 This serene property is set on over 2.5 acres with expansive views of St. Clements Bay. 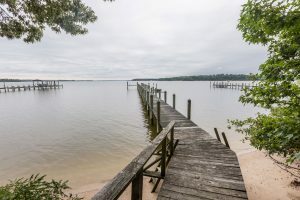 Water frontage spanning 200 feet gives way to a sandy beach and large dock with electric and water, as well as two boat lifts. 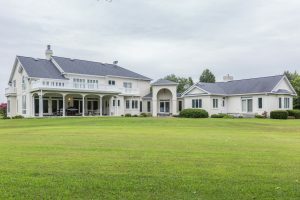 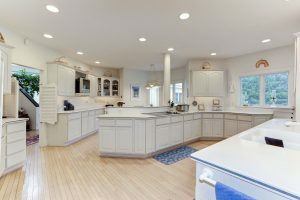 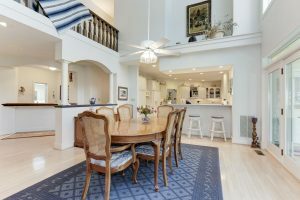 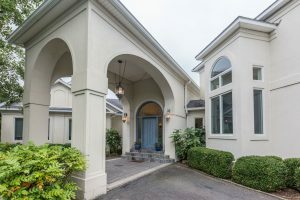 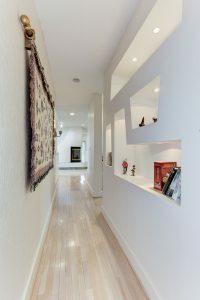 The home is as exceptional as the property, with stunning architectural details throughout, including the custom front door made in New Mexico and display built-ins with lighting. 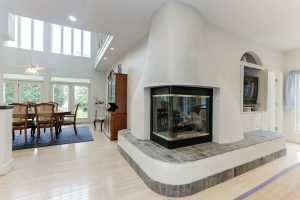 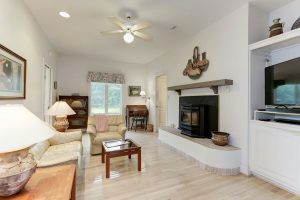 Spacious gathering areas and cozy sitting rooms fit every occasion. 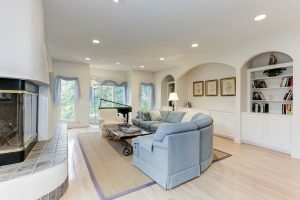 Views are seemingly endless with abundant windows and balconies off the living area and the second-level master. 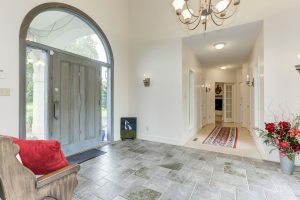 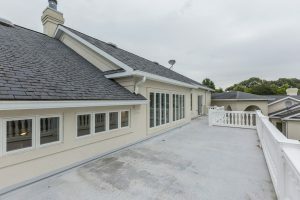 A large covered patio on the rear of the house provides the perfect transition from indoor to outdoor living.